Word Art Generator is a freeware that helps you to generate word arts. It is very simple and lightweight software that gives you a very minimalist medium to create some good-looking word arts. If you are looking for some good freeware to create logos for your website, or write your name, favorite quotes etc. for uploading them in photo sharing website, then this is a good free word art generator to use. You can quickly create a word art using the fonts installed in your system, and then add some effects on top of them like, shadow, photo texture, noise, alpha, blur, spray, mirror, outline etc. You can then save the word art you created as a Word Art file (.ART) with all the fonts and effects settings, and load them again. Finally, you can save the generated word art as a JPG, PNG, BMP, or GIF image file. This is a simple freeware with a straight clear purpose, letting you create good word arts within seconds and save them. The freeware is light to the system memory, and is portable. Hence gives you relief from clutter of installation and uninstallation. Simply download the freeware by using the download link given at the end of this article and run it. 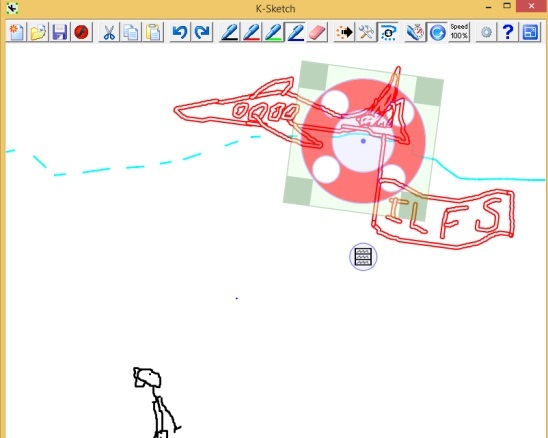 The highlight of this freeware is it’s ease of use and the quick execution. All the required features are right at the interface in form of buttons and check options. The interface is divided into four main labels: Text, Font, Color, and Preview. Text is where you’ll enter the text (name, quotes, sentences etc.). You can enter a text as long as you want. The freeware is basically made for small word arts like: company’s name, one liner quote etc. So keep text short, because the preview region for a decent sized word art can cover only four to five words. If you want to cover more text, then try decreasing the font size. That way you can generate a word art of 18 to 19 words. 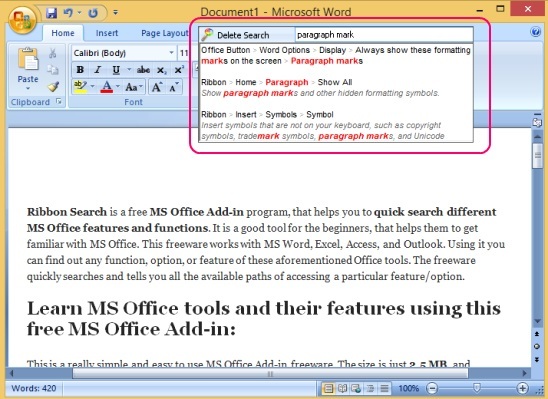 The Font label consists of options to enable, change, and disable the font styles. These include: bold, italic, strikeout, underline, vertical mirror, horizontal mirror, size, angle, blur, alpha, noise, spray, and texture. The Texture is a good feature to include in the freeware. Using it you can assign a photo as a texture image to the word art, and then change the style of texture to: tile, stretched, or center. The Color label consists of tools related to color of word art. You can assign color to word art, background, or give a two color gradient effect, or set background as transparent (helps in merging the word art in other images), and add shadows with shadow settings like: blur, alpha, and offset. Finally the Preview label, that shows a preview of word art, in real-time. 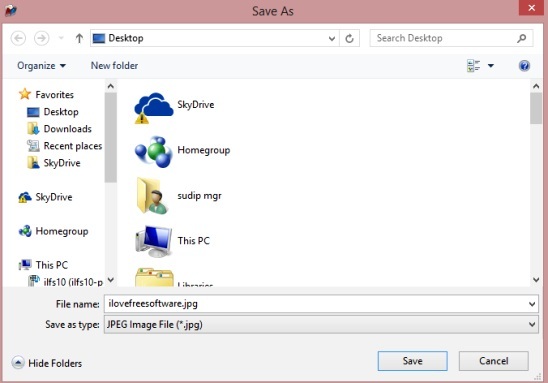 Once done, you can save the current file as .ART file or, save it as one of the popular image files. Use effects, add colors and texture to the text and generate word art in real-time. 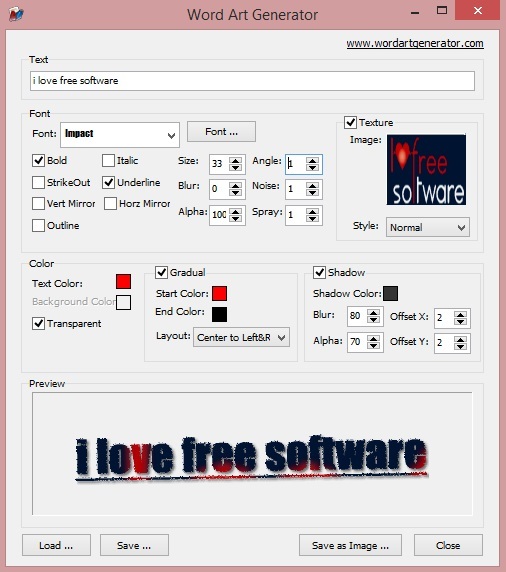 Here are some other good freeware to create logos, icons, word arts: VDraw and Junior Icon Ediotr. Word Art Generator is a good, simple, fast word art generator. Quite good for generating good word arts in seconds. Get Word Art Generator here.